"I browsed online for a dentist near me and I came across this amazing team. After reading reviews I decided to give them a try. I am a new patient and thus far I must commend the team for being pleasant and friendly, and the atmosphere is very comfortable and relaxing and I must add their service is exceptional. 😊"
"Always a pleasurable experience coming to the dentist. Extremely professional and friendly staff! Karen is amazing and so is Dr. Pinero. Highly recommend them to friends and family." "Awesome, and friendly staff always smiling. What I love is that they care so much about their patients and their well-being. Keep up the awesome work, I would them rate more than 5 stars If I could. I would definitely recommend." "Honestly the best dentist office I have ever been to. They work with you and your insurance to make sure you're not paying for anything you shouldn't be, answer your questions in detail, and it's literally an office run by women so I'm all in support!" "Dr. Daysy Pinero is an outstanding dentist. She is very knowledgable, thoughtful, kind and compassionate. Her dental hygienists and assistants are excellent as well... Overall, I am very happy to be a patient in her practice. She is just exceptional and high level of excellence." "Wonderful place! The clinic is very clean and organized. Dr. Daysy Pinero is a wonderful, professional dentist! Staff is very knowledgeable and kind. Love this place!!!! ♥️ "
Now Offering Limited Time Dental Specials! Dental Wellness Team is committed to helping patients afford their dental care needs. Come in today for your new patient exam, which includes a comprehensive cleaning, for only $99! Come in today to take advantage of this $3,000 dental implant offer, or pay only $125/month with credit approval! Does your child need braces? 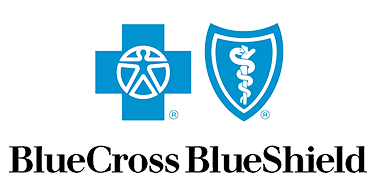 We offer a full ortho case for only $3,999, or $167/month with credit approval! Our Coral Springs, FL dental team uses the latest restorative and cosmetic dental technology to give you back your smile! 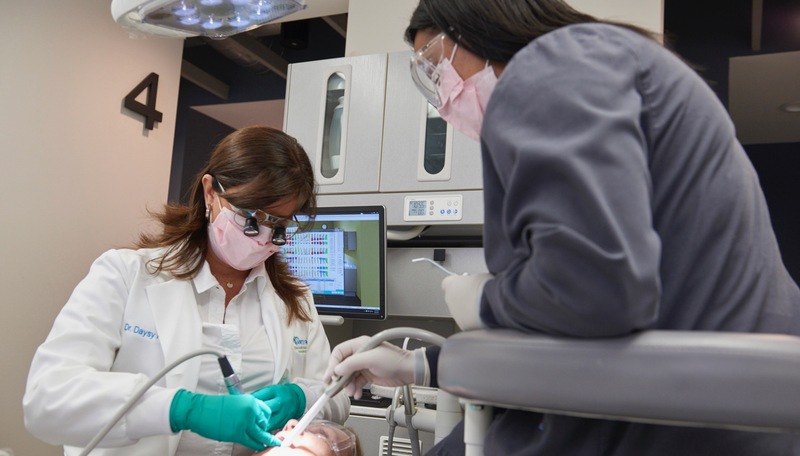 At Dental Wellness Team, we strive to provide the community of Coral Springs, FL with the highest quality dental care using the latest technology. Modern dental techniques have dramatically improved the benefits restorative and cosmetic dentistry treatments can bring to your smile. At Dental Wellness Team, helping each dental patient create a healthy, beautiful smile that lasts a lifetime is our #1 priority. 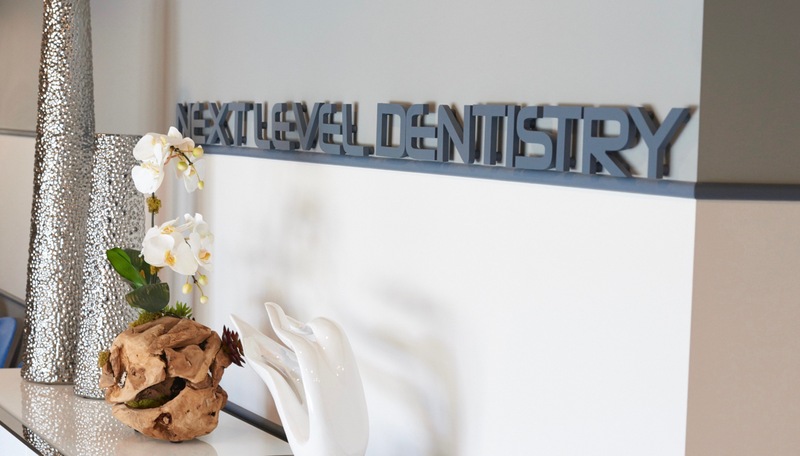 Dentist, Dr. Pinero, and her team work with each patient to design a personalized treatment plan that best meets your oral health and wellness needs. 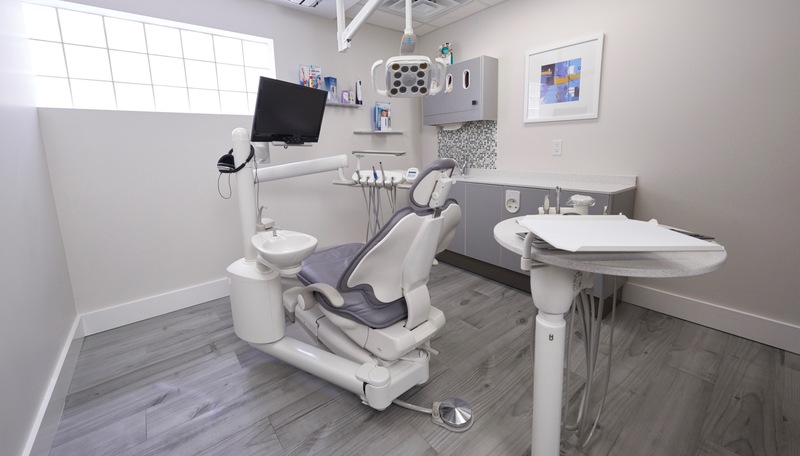 From the moment you schedule your first dentist visit with our Coral Springs dental office, our goal is to make your experience stress-free and enjoyable.